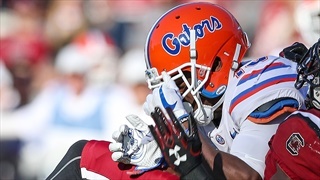 Dan Mullen arrived in Gainesville promising a culture change. That's happening, in part, thanks to his wife Megan, who has adopted the Florida Gators players as her own. 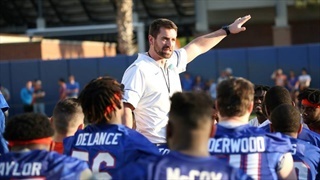 There's no telling how much improvement Florida will show on the field record wise this season compared to last, but there is one area of improvement that is already noticeable to players, coaches, parents and fans. 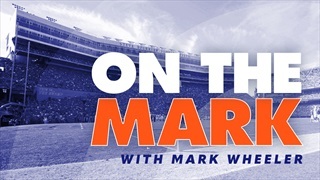 Aside from the 100-plus monthly updates provided by the staff, Inside the Gators also produces some of the most unique, in-depth content on the Internet. 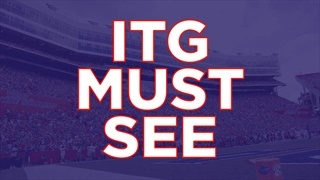 We will be listing those special features here on our ITG Must See page. Part I of our off-season Anonymous Player Parting Thoughts Q&A takes a closer look at what went bad with Florida's S&C Program and a player's thoughts on the facilities. Though yesterday was April Fools Day, this is no joke. We are beginning a new chapter today as Inside the Gators has become an independent site!